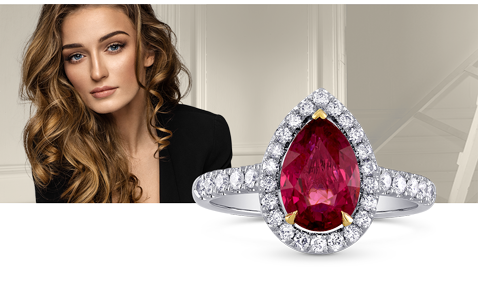 Ruby Engagement Rings – Leibish & Co.
Browse through our collection of fine ruby engagement rings. 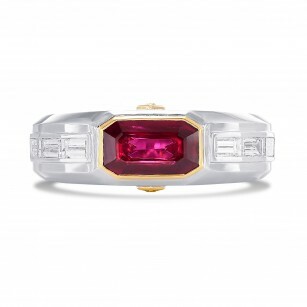 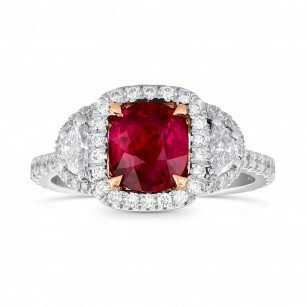 The most popular jewelry setting styles mounted with deep red, pigeon blood rubies sourced from Mozambique and Burma. 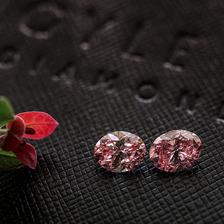 These stones contrast brilliantly with both yellow gold and white gold, and pair tremendously well with colorless stones and natural pink diamonds. 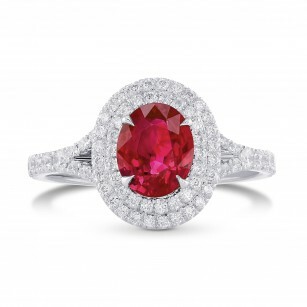 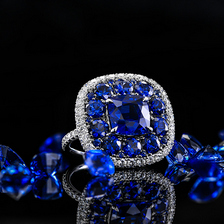 Enjoy the most elegant ruby engagement ring designs.